You thought that everything was fine in your property. But now, you’re detecting a musty odor and you can actually see mold. The question for you now becomes “where can I find a dehumidifier rental near me?” The answer to that question is that it probably won’t be difficult. Most big national chain stores that specialize in household products and contracting supplies will probably offer HVAC rental equipment, including a rental dehumidifier. In addition, smaller rental companies, when you would be able to rent other equipment such as a wet vac, would probably have them, too. As you go out to rent a dehumidifier, here are five things to remember to make your project a success. Make sure that you start dehumidifying as soon as possible. You may also need drying equipment. Ask about temporary heating. It is important to act fast or it might be too late because mold spreads rapidly. One thing is very important if you’re asking yourself the question “where can I find a dehumidifier rental near me?” This important point is as follows: whatever it takes, do not let the mold spread. Once mold appears, it is very difficult to get rid of it. Get rid of all the mold, and do it thoroughly. Do not leave any around, thinking that you’ve killed it, so it is harmless and doesn’t matter. Nothing could be further from the truth. All mold is bad, and mold that is dead still poses a hazard to your health. The cleaning process for mold can vary, but one good rule of thumb is to allow more time than you think you really need. Just a couple days is definitely not enough. Remember the mold spores are all over the place and need to be eliminated completely with dehumidification and heat treatments. Do you want to have to go through the process of “finding a dehumidifier rental near me” again anytime soon? Of course not. You don’t ever want to go through this again. Well, the only way to prevent that is to find out what caused the moisture in the first place. Whether it was a burst wall or floor pipe, storm damage, a roof leak, or one of many other possibilities, you must find and fix the real problem. 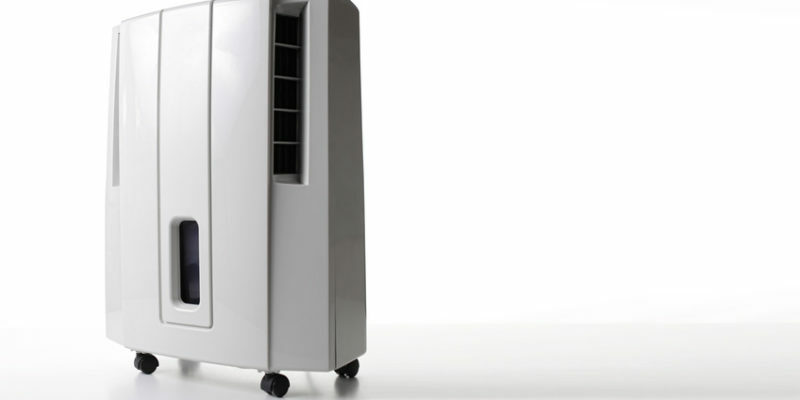 Using a dehumidifier is a good idea no matter what size space you’re occupying. It helps keep air quality good. In fact, controlled ventilation is a requirement in some areas; for instance, one example includes spaces that exceed 500 square feet and, per 1000 square feet, have an average number of people totaling 25 or more. This could be a work area, an airport, or a school, just to name a few places. But, if you do find yourself in the situation of needing to rent a dehumidifier to get rid of mold, just be sure to take care of the problem promptly to keep it from getting worse.